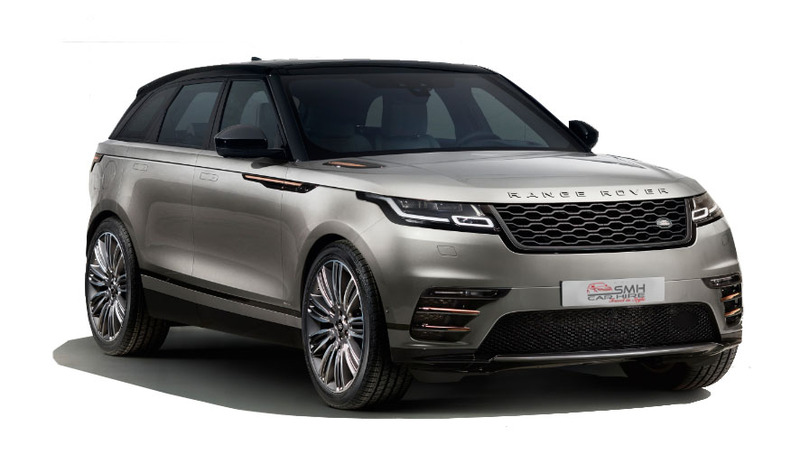 OUR NEW ARRIVAL - Range Rover Velar 2.0d HSE 177KW R-Dynamic. Striking proportions, flush door handles and an integrated rear spoiler all improve aerodynamics. Features including the foil stamped grille give the vehicle’s front profile an undeniable presence. Whether you’re motoring down the Autobahn or negotiating a tricky country lane, Range Rover Velar has capability at its core. All Wheel Drive (AWD) with Intelligent Driveline Dynamics (IDD) and Torque Vectoring by Braking deliver an engaging, thrilling drive. Style meets utility with our range of Land Rover car hire. 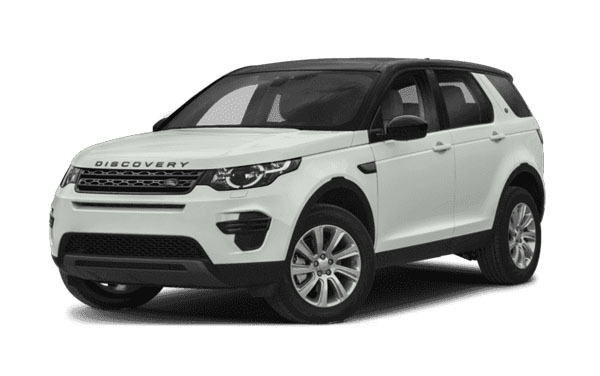 Although it is the smallest in Land Rover rentals, the Range Rover Evoque can be compared to other luxury off-road models like the Audi Q5 and the BMW X3. The Range Rover Evoque allows you to tackle all kinds of off-road terrain, and handles beautifully even in extreme weather. It is also small, quick and comfortable enough to navigate through the city streets with ease. The Range Rover Evoque certainly has an edge when it comes to performance, speed and comfort. Despite its smaller size, the Evoque offers plenty of seating and legroom. Comfort is key, and its superior functionality does not compromise on its luxurious features.